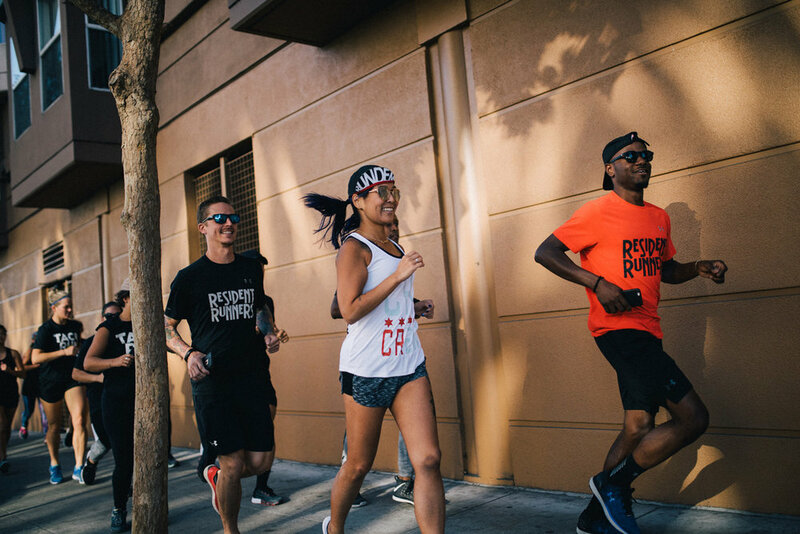 CONCRETE RUNNERS showed us an amazing time in San Francisco! 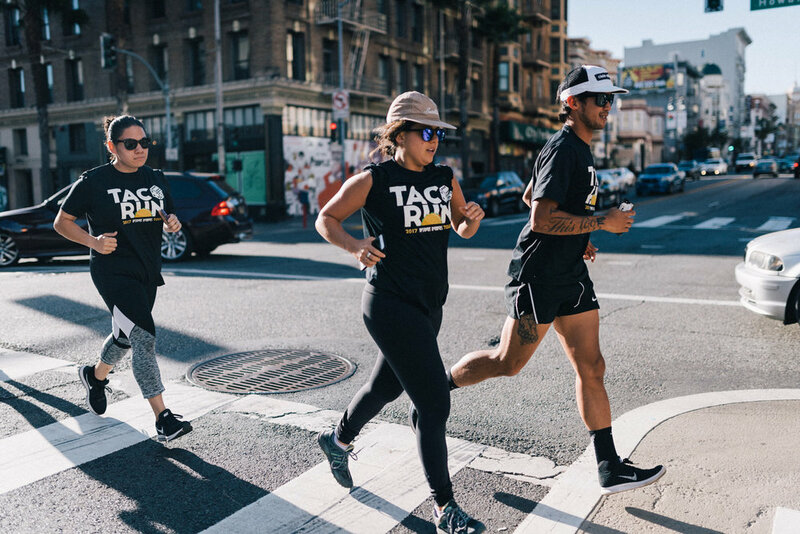 HOW DOES The TACO RUN WORK? 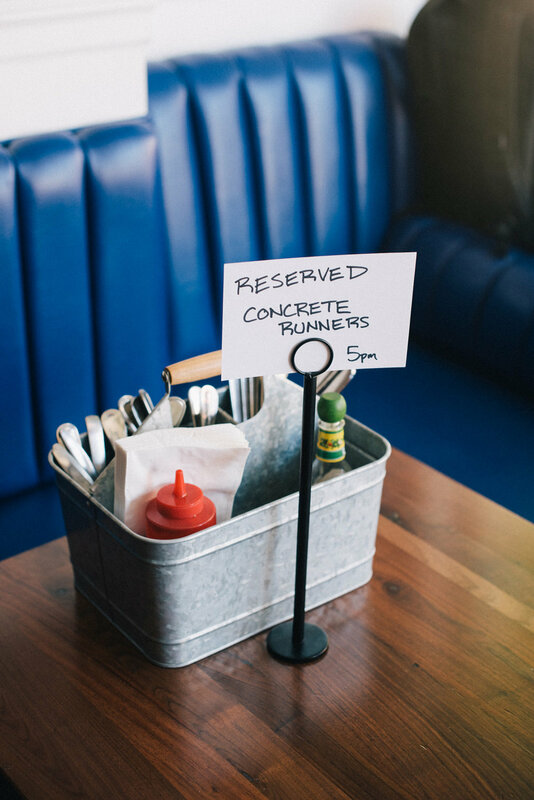 Grab the INVITE below and spread the word! 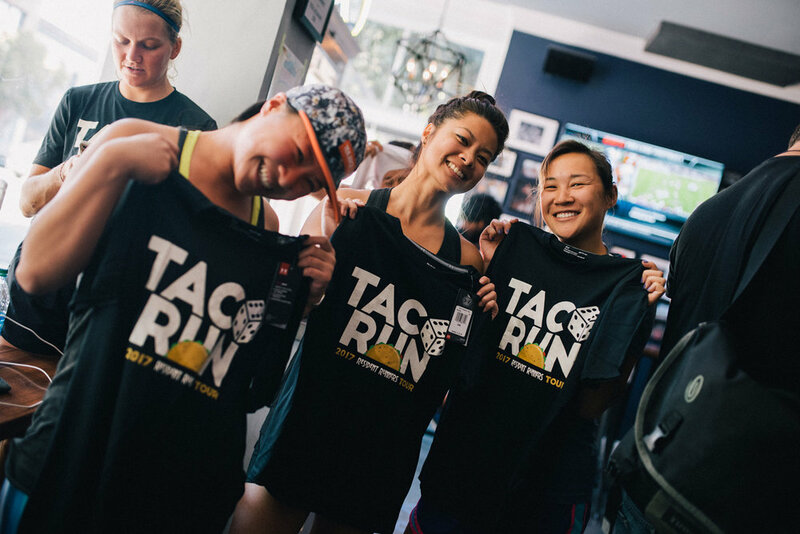 View the D.C. Taco Run Photos! 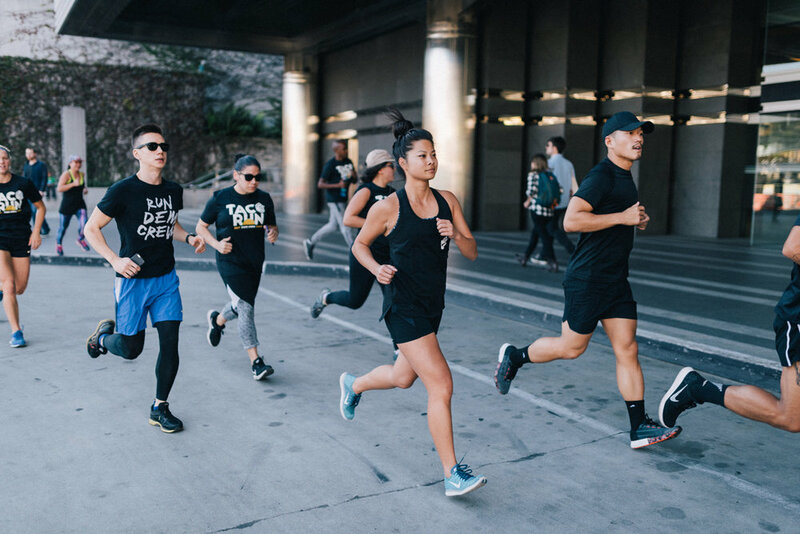 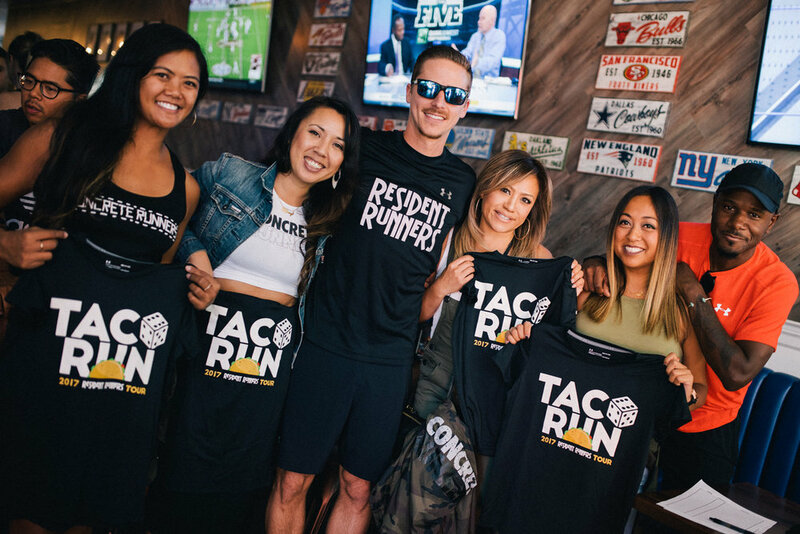 View the L.A. Taco Run Photos! 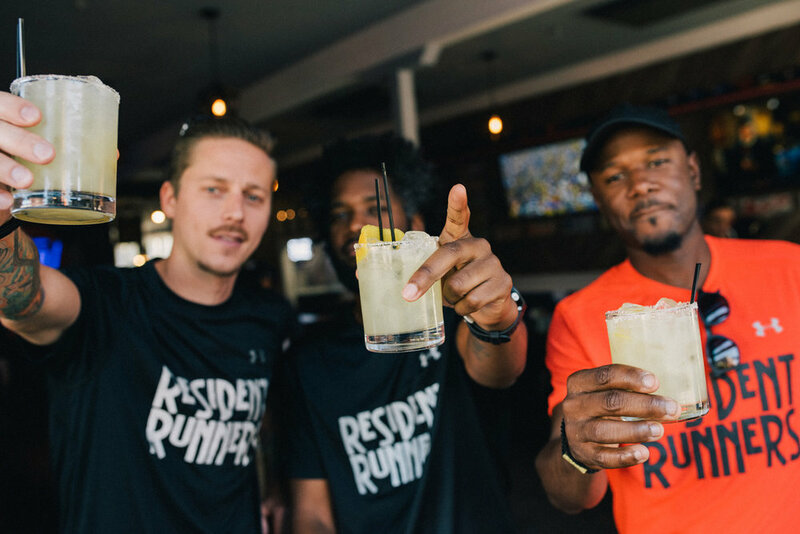 View the BMORE Taco Run Photos! 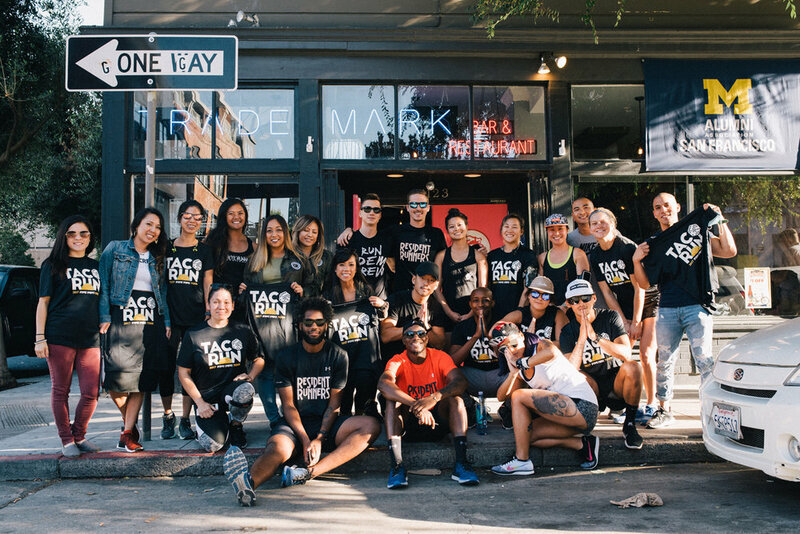 View NOLA Taco Run Photos!